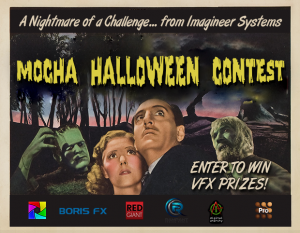 2014 MOCHA HALLOWEEN VIDEO CONTESTThanks to all who submitted videos! 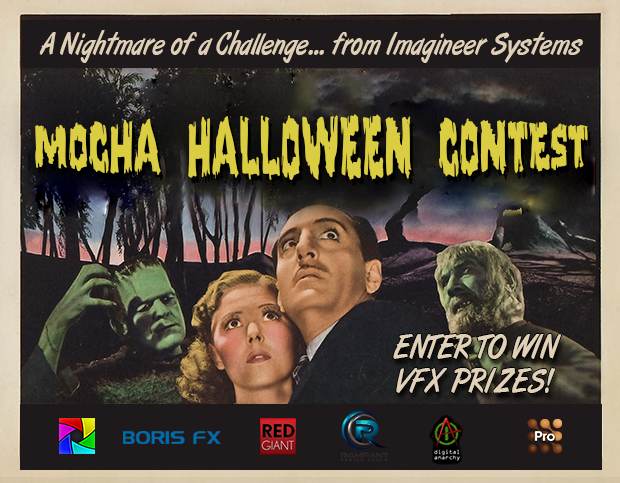 It was difficult to pick from so many fun (and spooky) videos, but someone’s gotta win. Here are this year’s winners.